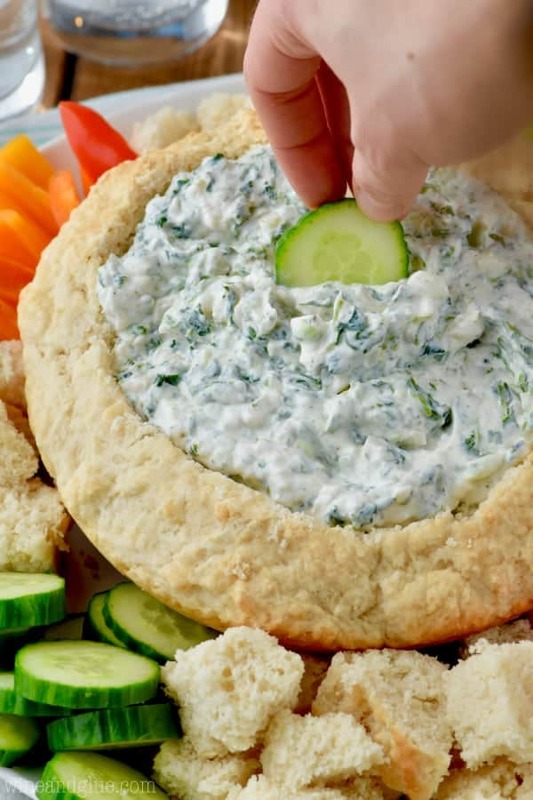 This Spinach Dip Recipe is super easy to make and is SO GOOD! 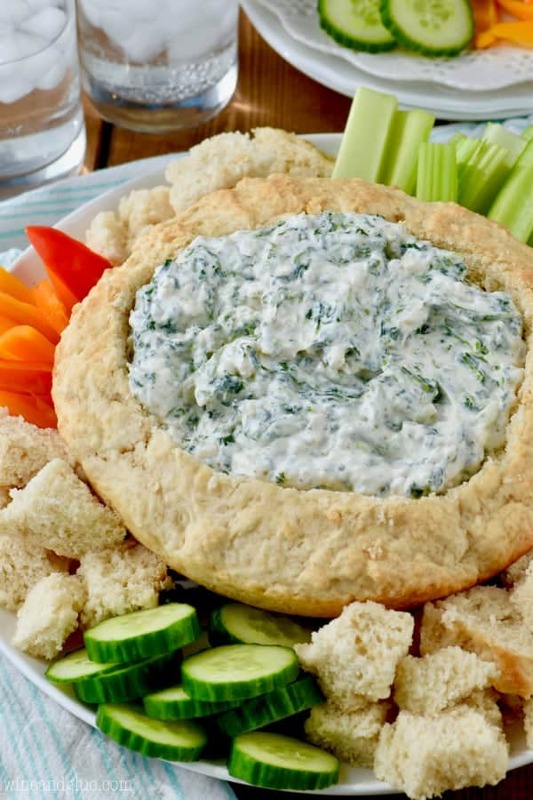 This cold spinach dip recipe, made with sour cream is so much better than the store bought packet! 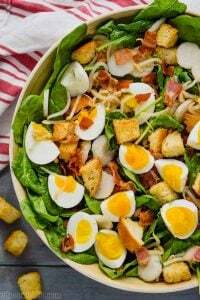 It is perfect served with my three ingredient beer bread or in my beer bread dip bowl! Do you guys remember a week or two ago when I shared my Sheet Pan Fajitas and complained about Facebook? Okay, first of all, I just love you guys. 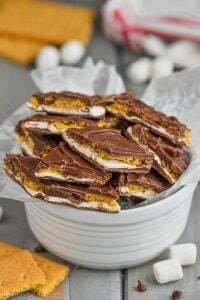 I got so many comments after that post both on the post and on Facebook telling me not to sweat it, that I make great recipes, that they love what I’m doing, that they make and enjoy my recipes . . . . seriously. You guys are just the best. Second, a friend of mine shared with me this great little nugget: If you have $10,000 and lost $100 would you throw away the other $9900 and dwell on that $100? Isn’t that the best? It has really stuck with me and has genuinely changed my perspective. Just yesterday I got a super negative and unproductive comment and I clicked delete and went on with my day! PS Those words of wisdom come from my friend, Kimber. You should check her out. All of this is a lead up to tell you that I got the best email recently. In my 5+ years of blogging, this is maybe the best email I’ve ever gotten. It caught me off guard in the most amazing way. It brought me to tears. 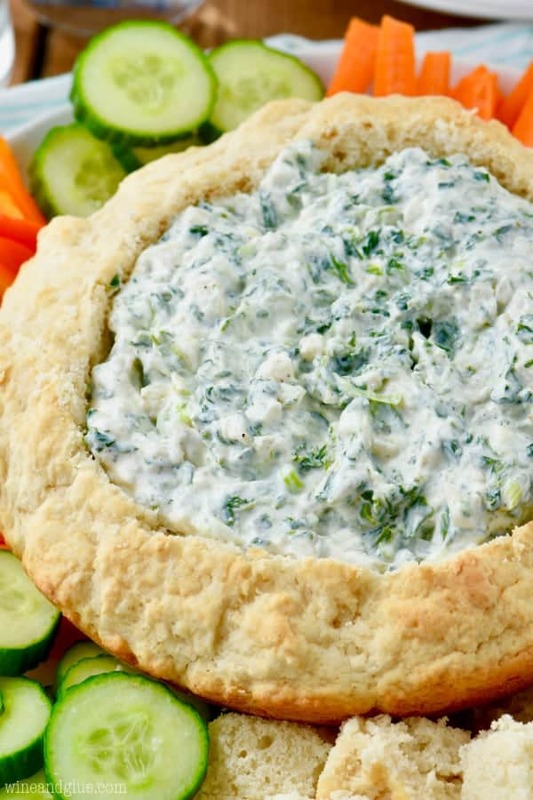 So that’s a little happy for you today along with this Spinach Dip Recipe. 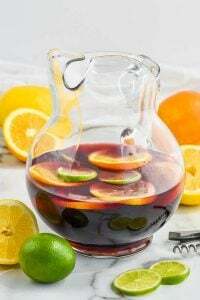 Honestly, that ^^^^ is way better than the dip recipe. But the dip is pretty good too, lol! There are a lot of spinach dips out there, and this is kind of an amalgamation of a few that I found. It was absolutely perfect with my Beer Bread Dip Bowl! 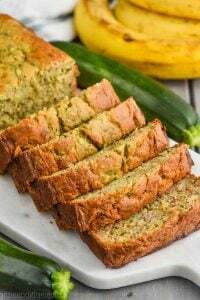 This, the bowl, and some veggies and you have one amazing appetizer! 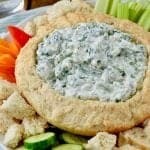 WHAT IS IN THE BEST SPINACH DIP RECIPE? 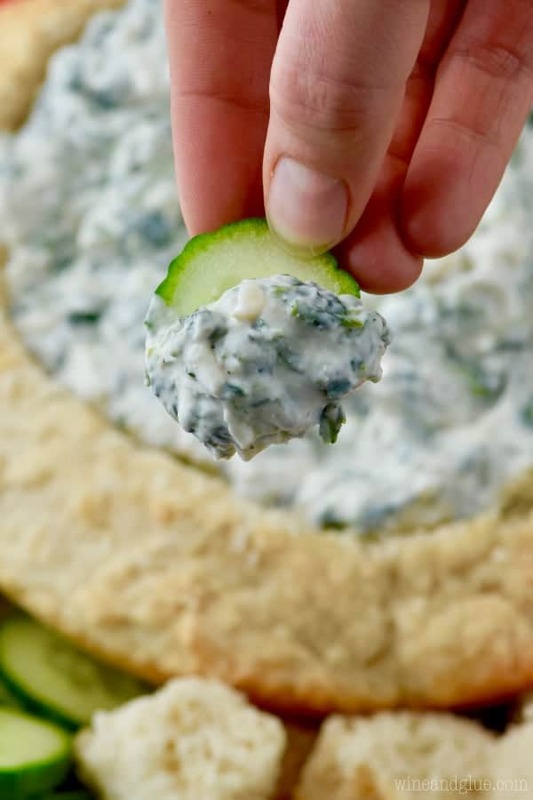 This Spinach Dip Recipe is super easy to make and is SO GOOD! This cold spinach dip recipe, made with sour cream is so much better than the store bought packet! Combine the sour cream, mayonnaise, onion powder, garlic powder, salt, black pepper, and Worcestershire sauce. Stir in the scallions, water chestnuts, and spinach. What an awesome email to receive 🙂 and what an awesome dip! Could eat the whole bowl! Never look down on yourself when you get bad or rude comments from people. As an “older” lady I’ve seen a lot over the years and people are just not as gracious as they used to be. So many use social media as a place to vent. Just be positive, kind to those who aren’t and know all of us love your blog and especially the recipes you share. Thank you Kathy!! You are totally right. And yes, dead on about social media!